The place where learning happens can matter a lot. The new vision for K-12 science education encourages learners to investigate and make sense of phenomena of the natural world. Sometimes in science it is productive to isolate phenomena and systematically study it in a lab or classroom setting. At other times it is crucial to investigate phenomena as it occurs in its natural context. This kind of place-based education often involves having students engage in science investigations outdoors—which has a range of other benefits. 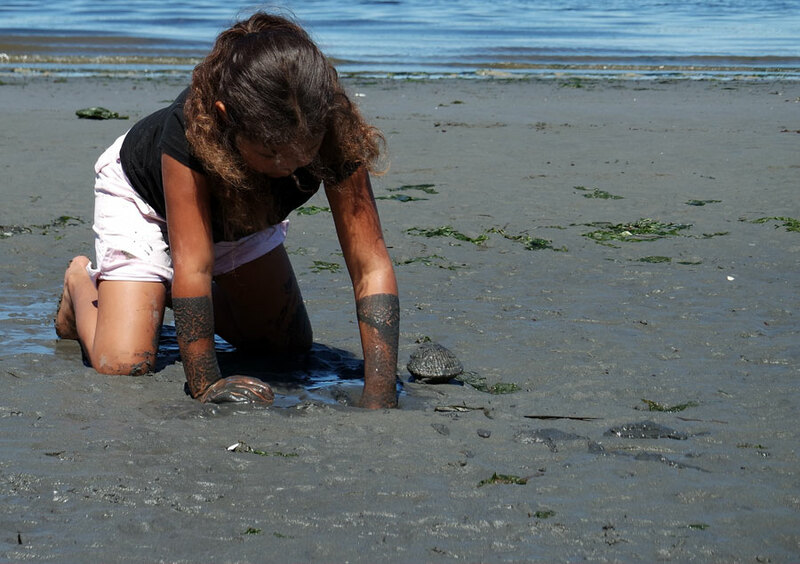 This new brief presents the research-based rationale and a set of strategies for having students engage in science investigations in outdoor settings and to connect that to classroom learning in ways that make sense.